Last night, the redoubtable Heston Blumenthal of Fat Duck fame kicked off a new four-part series on Channel 4 called "Heston's Feasts". I say fame, perhaps these days it should be infamy, as said restaurant has been closed for the past week or so after a mysterious spate of illness saw 40 of his diners laid low. I admit I felt some small Schadenfreude at this due to an incident a few weeks ago (which I'll come to later). 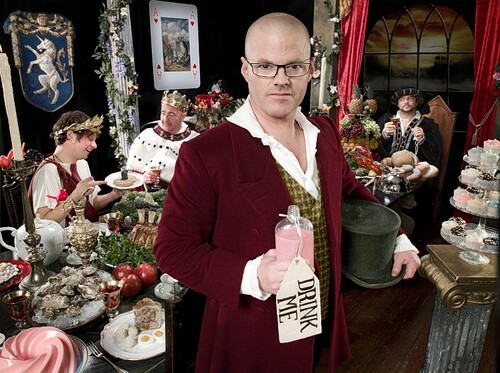 Anyway, this week Heston was holding a Victorian Feast. The Victorian era was a true age of invention and for Heston this meant the feast should take the form of a Mad Hatter's Tea Party. He sets to work planning his banquet and begins by concocting a shocking-pink layered aperitif based on Lewis Carroll's "Drink Me" Potion of "cherry-tart, custard, pine-apple, roast turkey, toffee, and hot buttered toast". It's at this point the show's format begins to grate on me. After every vignette of "how Heston dunnit", we abruptly cut to his celebrity diners and a course is rolled out for them to make decidedly underwhelming comments. And when I say "celebrity" I use the word lightly. Richard Bacon, famous for hoovering up certain substances and schtupping Konnie Huq; Rageh Omaar, former Scud Stud; Toby Young, who'll never be as good as Simon Pegg; ranty Kathy Lette; Dawn Renta-Presenter Porter and some blonde woman who I still don't recognise. I spend far too much of the programme annoyed that they are the ones enjoying these gastronomic flights of fancy and not, say, Stephen Fry - officially everyone's dream employee. And arrgh - not one is dressed in Victorian garb - in fact they all look decidely meh in clothes I'd go to the supermarket in. Next course: Heston decides on turtle soup. 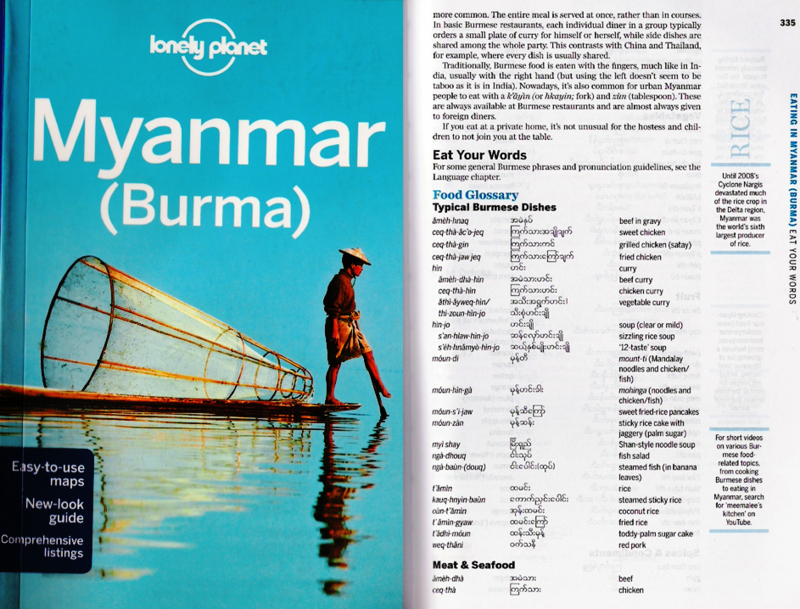 Off to America to the only place where turtle fishing is still practised (allegedly). Even with only one arm, Heston bags a critter in scenes reminiscent of Cannibal Holocaust (sorry Ben, my vegetarian friend). 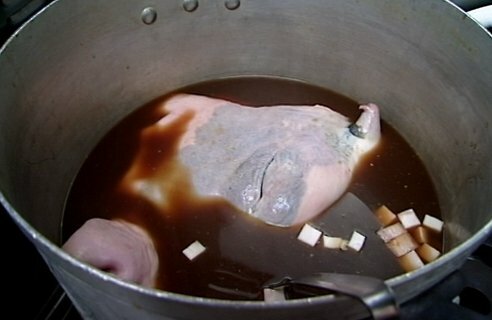 Then having stewed the poor blighter for a couple of hours, he declares it "stringy" and "going a bit too far". Dude, you make bacon and egg ice cream. Back to Wonderland then for mock turtle soup made from half a cow's head. He tests it on a few civilians whose faces look much like mine would after being treated to a cup of steaming Bovril. 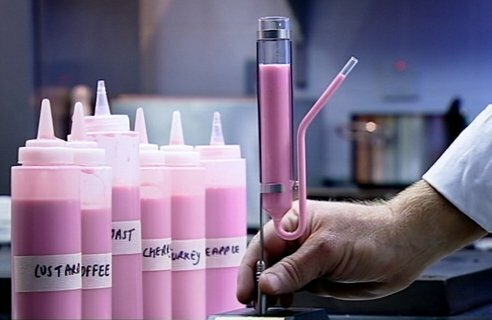 Aha, it's not trippy enough sez Heston and using the same basic stock he decides to recreate the Mad Hatter's watch in beef tea form. This admittedly is unbelievably gorgeous-looking: each diner is presented with a gilded jellied watch in a tea cup and a dish of enoki-speared swede and turnip "egg" (more eyeball), tongue and lardo terrine and pickled veg. With a flourish, a teapot of boiling water is poured on each watch and the resulting consomme into each dish. 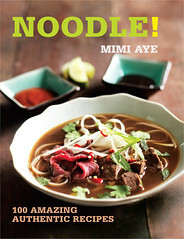 The gold flakes swirl around in the steaming broth and all I can think is "Pretty!". Heston will have to work hard to trump this starter. He pulls this off admirably by plumping for a main of insects. First he visits George McGavin, Insect Man, who I recognise from Lost Land of the Jaguar. George introduces him to canned silkworm pupae which mings and then raw mealworms which are apparently quite more-ish. 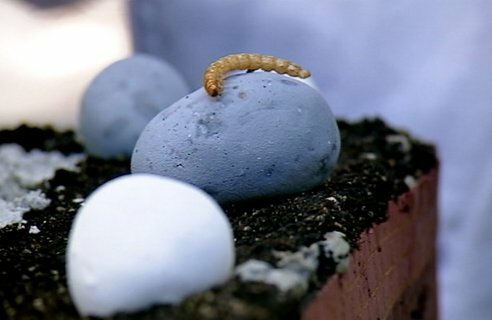 Heston ends up with an entirely edible Victorian kitchen garden with gravel of smoked eel, tapioca and waffle crumbs, topsoil of black olives, crushed grape nuts and chopped pumpkin seeds, kaolin-coated potato pebbles, and wildlife of crickets and mealworms (deep-fried at 190 degrees and injected with a tomato concentrate for added gore). The garden is brought out to a chorus of "wows" though it looks like my window-box and the verdict is "This earth is delicious!" (Rageh Omaar) and "I could go on I'm a Celebrity now!" (who are you blonde woman?). How to end such a feast? Heston decides to go out with a quiver and literally turns to jelly. Now, I was a fan of "Supersizers Go ..." (with Sue Perkins and Giles Coren, who is a lying liar who lies but that's another story) so I know that the Victorians loved a bit of a wobble. But Heston takes this to a whole new level and visits Shhh! in Soho, a boutique which specialises in naughty things which the Victorians invented. 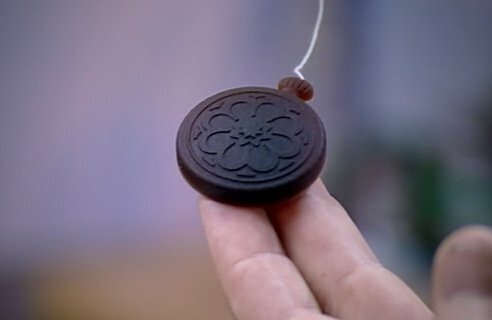 Heston buys about 20 of these naughty things to set his jellies going. He also chooses to spike these puds with elderflower, strawberry and a vat-load of 85% proof absinthe (the latter of which he'd already indulged in to his great regret). The mini-jellies are red with a frozen cream centre but the uber-wobbler is luminous green for full effect. He also visits some kind of jelly fest but I tune out at this point and all I remember is women with giant spoons. And so this final course is wheeled out with aplomb, surrounded with balloons filled with helium and, yes, absinthe again, and the lazy, lolling, whirring, phallic green centrepiece is by far the most obscene thing I have ever laid eyes upon. The whole thing's another hit of course and Heston lives to fight another day - next week it's Medieval. I hope he gets a better class of celeb. Oh, and my gripe with the Fat Duck? A fortnight ago, my husband tried to book lunch for my 30th. He'd followed the rules to the letter (two months in advance, call at set time), yet at 10.30am he announced he'd been hitting redial for half an hour with no luck. I offered to take over and managed to at least get into a hold queue. However, this drove me potty as it played an audiobook of Alice in Wonderland, constantly interrupted by a robotic "Your call is valuable" so that you couldn't even follow what was being said. Another half-hour later, a haughty European lady picked up and when I dared ask for a table, she laughed and said "They all went by ten past ten, madam". I then asked if there were any tables free in the future but, before I'd finished, she said "No madam". She then offered to put me on a waiting list but when I gave her my name, she declared that I was already on the system and I'd just cancelled a booking with them! I said "If I'd got a booking, believe I wouldn't have cancelled." But no, she insisted it must have been me. I counted to three and said "There may be more than one person with my name you know". She read a number to me twice and said "Isn't this your mobile?". I said "Look, that's not me, please let me know if you get a cancellation" and she sniffed suspiciously and said "All right" and hung up. So Heston, sort out your bleeding booking system. Heh heh, we watched this as well but Truly made me turn off for a bit when he ate the turtle. I saw Germaine Greer in a clip for next week's show - that's a bit more like it!